Here are 5 major eCommerce trends we see impacting 2019. 2018 was another good year for Amazon. The company represented 49% of US eCommerce revenue, and became the second trillion-dollar company in the world after Apple. Amazon’s free and same day delivery services are becoming ubiquitous, and setting consumer expectations of service in today’s marketplace. To stay competitive, pure play eCommerce companies, as well as traditional retailers, will focus on improving shipping as they grow their online strategies. 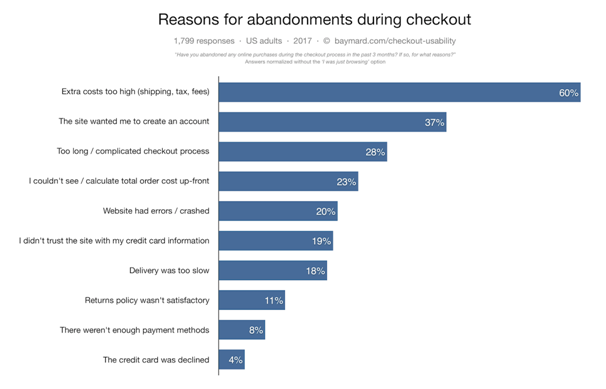 Extra costs, and especially shipping costs, are the main reason consumers abandon their carts before completing their transactions. We expect to see more eCommerce sites offer same-day shipping, as well as other innovative delivery options. As the eCommerce behemoth, Amazon holds the key in determining customer purchase intent. Understanding the factors of Amazon’s A9 algorithm determines if your products are found by users’ search queries. Marketers will need to be attentive to the factors that influence Amazon’s search engine if they expect to grow their business in the Amazon Marketplace. Advertising on Amazon is one of the most impactful ways to increase your online sales. Amazon offers 3 types of ad inventory to gain the attention of shoppers. We will see a growth in digital ad placements on Amazon as marketers use advertising to drive shoppers back to their product detail pages to make their purchases. In a study conducted by HBR, 73% of respondents said they used multiple channels to do their shopping. These omnichannel shoppers used a variety of retailer touchpoints in-store and online. Their customer journey included researching online, downloading a coupon, ordering on a mobile app, picking up in the store, etc. Omnichannel shoppers bought 13% more in-store, and also showed greater loyalty with 23% more repeat in-store visits. 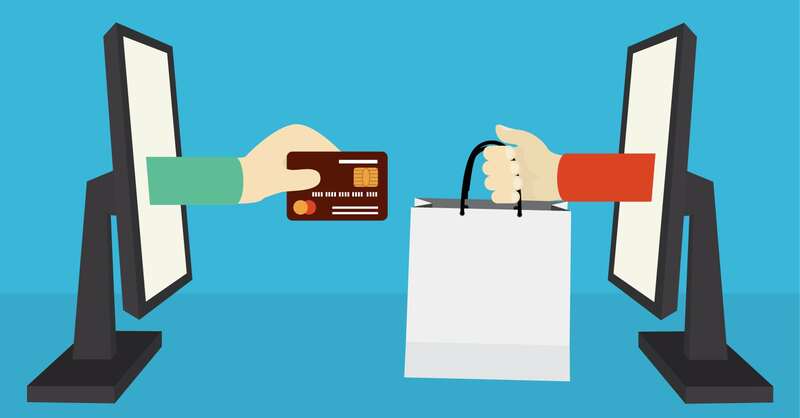 According to The 2018 Omnichannel Buying Report: 87% of consumers in the US shop offline, 78% reported making a purchase on Amazon, 45% in a branded store online, 65% in a brick-and-mortar store, 34% on eBay, and 11% on Facebook. To cultivate omnichannel shoppers, marketers need to provide an engaging, seamless experience across physical in-store and digital channels. This includes managing their own branded online store, multiple eCommerce platforms, such as Amazon, eBay, and Google Shopping, and popular social media platforms, such as Facebook, Instagram, and Pinterest. Customer journeys are now omnichannel and merge online and in-store. 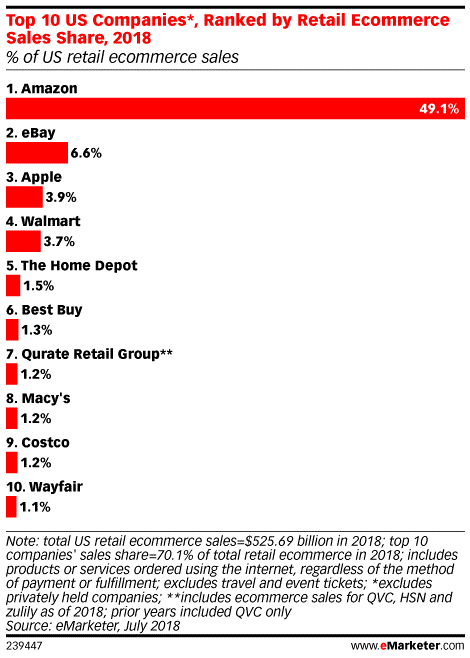 The idea that the online channel is distinct from traditional retail stores is disappearing. However, it’s not enough to just be available on multiple channels. You need to provide a consistent brand experience by personalizing your interactions for each customer across all touchpoints and channels. 80% of respondents in an Epsilon study said that personalized experiences make them more likely to do business with a company. 90% find personalization more appealing. On average a customer visits a retailer’s website 9.5 times before buying. Managing the full user journey is central to the customer experience. Creating a beautiful, appealing, user-friendly website is important, but this is only one step of the overall customer journey. Marketers need to proactively map their customer’s next moves in navigating their journey across all stages – Awareness, Interest, Consideration, Intent and Purchase. For omnichannel personalization, you need to optimize every stage of the customer journey across digital marketing channels, including display advertising, paid social, SEO, SEM, onsite engagement, offsite email remarketing, and display retargeting. For more information on how to manage your overall customer journey across digital marketing channels, view our Customer Touchpoints webinar. g new environments, testing purchasable looks, exploring product visualizations, and delivering immersive stories. 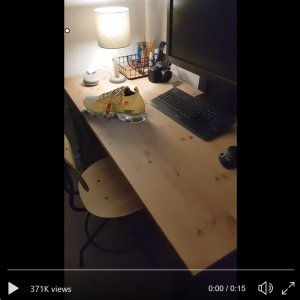 In 2019 and the coming years, AR will allow consumers to experience products by creating an environment where buying online will be as realistic as shopping in a store. To give you an idea of how much this technology has evolved, take a look at this video. We will let you decide for yourself if it is real. Just imagine how AR can be applied, and the potential impact on the customer experience.